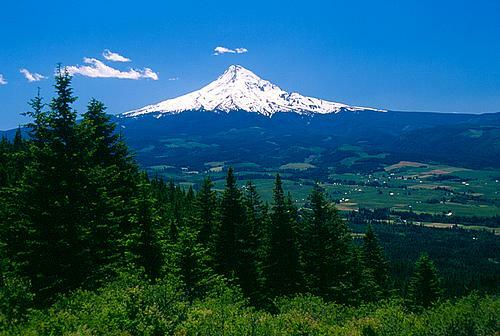 From Portland, OR to Medford, OR, from the coastal communities to Eastern OR, we have covered this state for 20+ years. Our HQ is located in downtown, Portland, OR. Oregon is home to large OEMs and many Tier 2-3 customers. It's important to have coverage across all customer segments for better service and support. From Dupont, WA to the Tricities, from the Puget Sound to Spokane, WA, we have local Field Sales Engineers who have covered this region for 20+ years. Washington has been the shining star amongst all of our areas with large major OEMs, startups, software and datacenter companies. 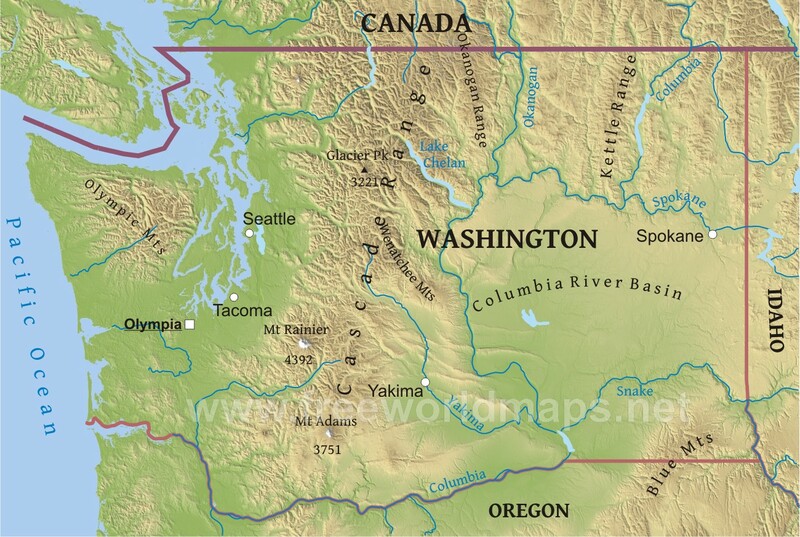 It's the high growth area for the pacific northwest. We cover all the provinces of Western Canada - British Columbia, Alberta, Seskatchewan, and Manitoba. This market has many tier 2-3 accounts with a sprinkling of tier 1, key customers. We've been in this market for 25+ years. We cover the pan handle of Idaho and Boise for a select few clients. The region is small and easily managed by our Field Sales Engineer who covers Spokane, WA.